Welcome to November, did everyone have a good October? I can’t believe 2017 is almost coming to an end. I love this time of the year when the weather starts to cool down and the holidays start to clump together. We love getting together with friends and family to celebrate these special occasions. October has been another fun month. With most of our investments automated, we are guaranteed to reach financial freedom in due time. We try to live a fun and purposeful life along our journey. This was the first year we took our son out to go trick or treating. 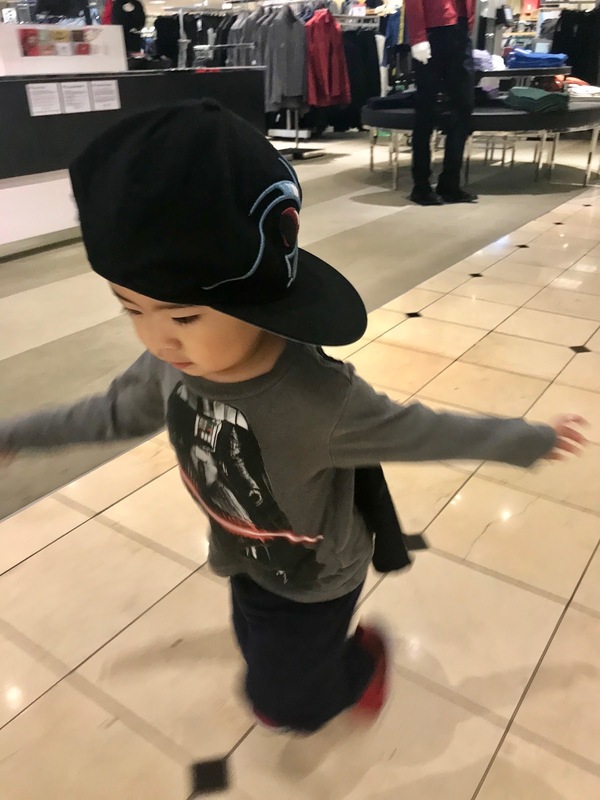 We went to the local mall and had him run around. 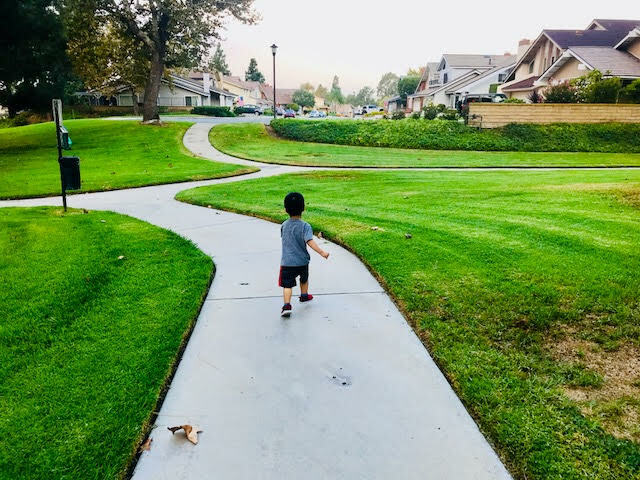 Our son has so much energy and he loves to explore new places. 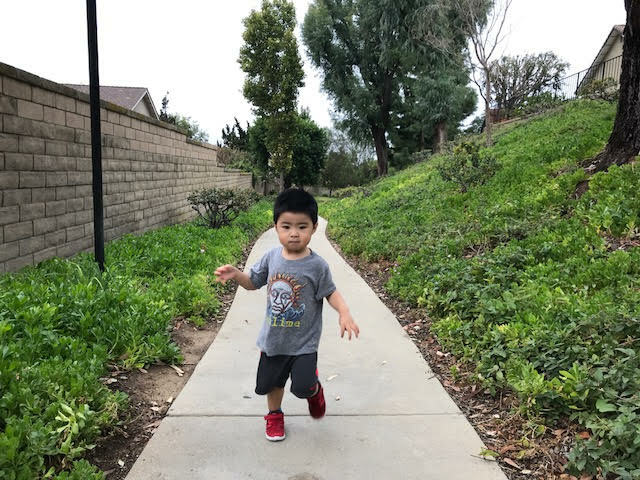 Whether it’s the mall or around our neighborhood, our son just loves running. He’s finally getting more sure footed and isn’t tripping or falling much anymore. 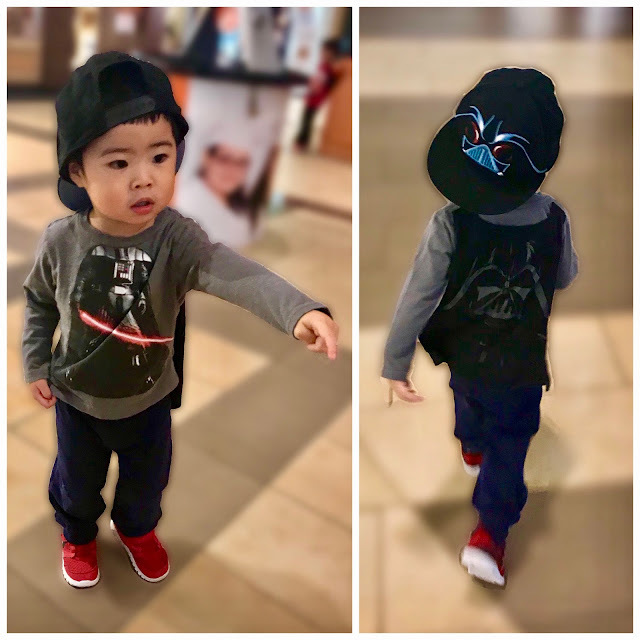 I hope the days of bruised and scuffed up kneecaps and elbows are behind us… at least until he starts climbing! Earlier this month, we got a call from our tenants at our rental property. Water was dripping from the downstairs ceiling and they were concerned! Since our regular plumber wasn’t available to help, I had to search Yelp for local plumbers. After calling several companies and leaving messages, I received a call back from a plumber after 2 hours. I guess it was a busy day for plumbing. Since this was an emergency, there was no time to get multiple quotes. The plumber went to meet our tenants and quickly discovered that there was a leak coming from the toilet in the upstairs bathroom. I purchased a new toilet at Home Depot online for $139 and had the plumber go pick it up. He billed us $375 to remove the previous toilet and to install a new toilet. 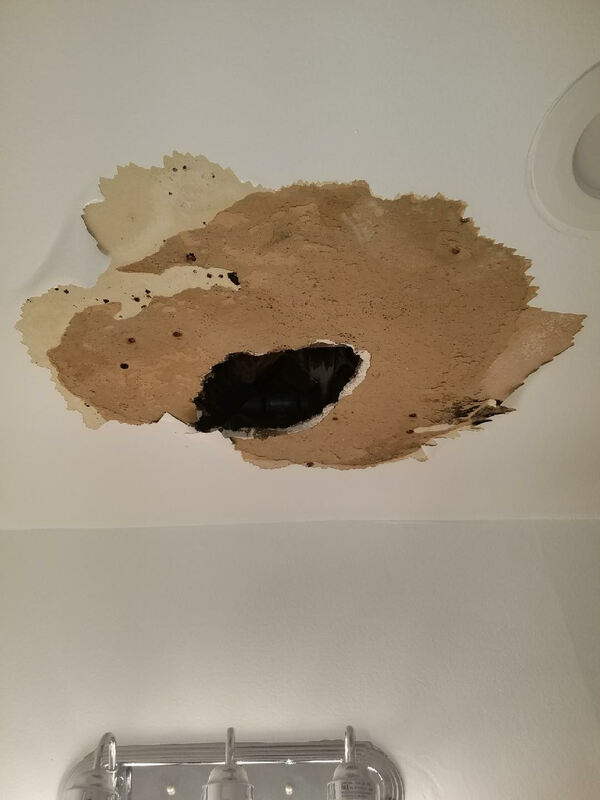 Our handyman repaired the ceiling for $125. The total costs of the emergency repair came out to be $639, well over our expected monthly profit form our rental property. The repair was taken care of quickly while I was at work. Thankfully, we have a large emergency fund for our rental property to cover repairs like this. We used my wife’s new Chase Ink Business Preferred credit card to make the payments, helping her reach the spending bonus requirement. All of the expenses are tax deductions. Here’s our monthly summary of side income that we have generated in the previous month of October. On 10.15, I booked a free 3 night stay in Carlsbad through the Chase Ultimate Rewards travel portal. We redeemed 30,687 Ultimate Rewards points to save $460.31 on the hotel stay. On 10.4, I received a $150 statement credit on my Barclaycard Arrival Plus credit card. This was to offset a purchase I made at Venetian hotel in Las Vegas. My Barclaycard Arrival Plus has returned tons of cash back in 2017: $550 towards an Airbnb stay, $119.99 towards hotel stay at Hilton Narita hotel, and now $150 off hotel stay at Venetian hotel, Las Vegas. That’s $819.99 worth of travel cash back in 2017! I’m going to shift future spend on other credit cards because I’ve used up all of my Arrival points. The new Arrival Plus card redemptions start at $100, and I don’t see myself spending $5,000 on the card just to get $100 cash back (earn 2x points per $1 spent). On 10.24, I received a $25 statement credit on my American Express Blue Cash Everyday credit card. 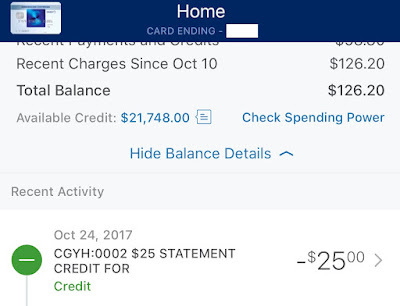 AMEX offered an easy $25 statement credit after adding an authorized user and spending $250 within 3 months. This no annual fee credit card earns 3% cash back at supermarkets and 2% cash back at gas stations and department stores. On 10.10, I received a check for $162.50 for teaching at the local university. On 10.5, we received a net profit of $430 from our rental property. On 10.26, my wife received a $5 Amazon gift card for getting the flu shot provided by her health insurance work benefit. On 10.28, I received a $50 Amazon gift card for doing a Ford Test Drive offer a few months ago. All of this totals $1,325.81 from our side hustles for the month of October. Our second baby is coming in December and we can’t wait to meet her! I expect our lives are going to be changing quite a bit when that time comes. It’s time to step up our side hustle creativity.